St. Ambrose offers online homeownership counseling and certification! 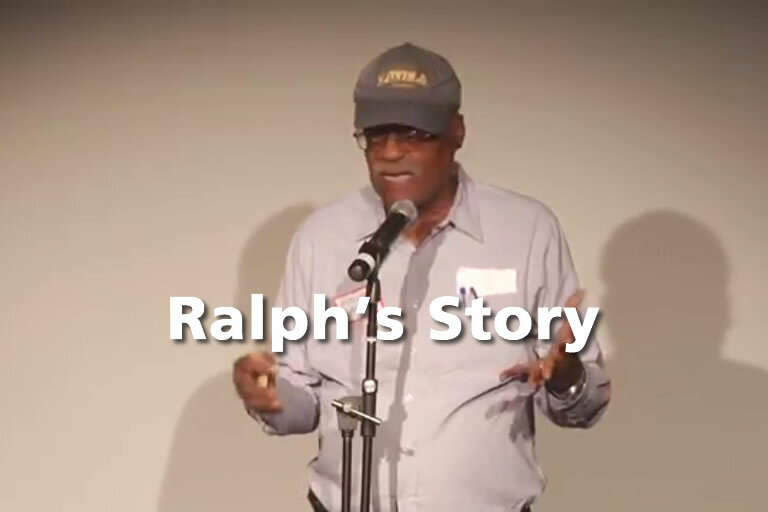 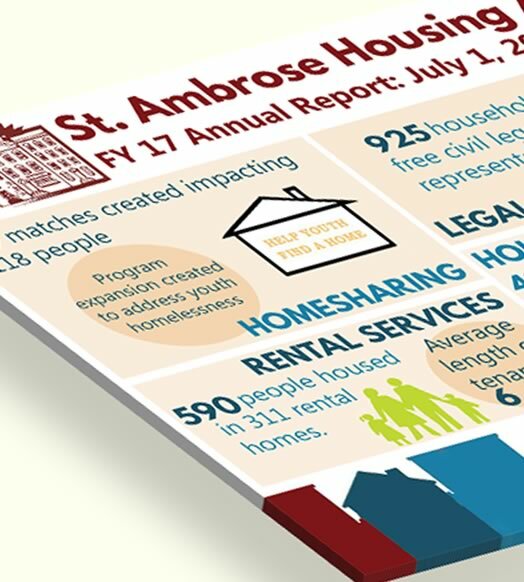 St. Ambrose Housing Aid Center provides comprehensive housing services and quality affordable homes to meet the challenges facing homeowners, renters and neighborhoods in the Baltimore Area. Closings and delays: St. Ambrose follows Baltimore City Circuit Court’s inclement weather policy.